The Cisa 1A610 features a red exit button on the case for free exit even in the event of loss of power to the lock. The lock should therefore only be used on solid doors where the button cannot be reached from the outside. 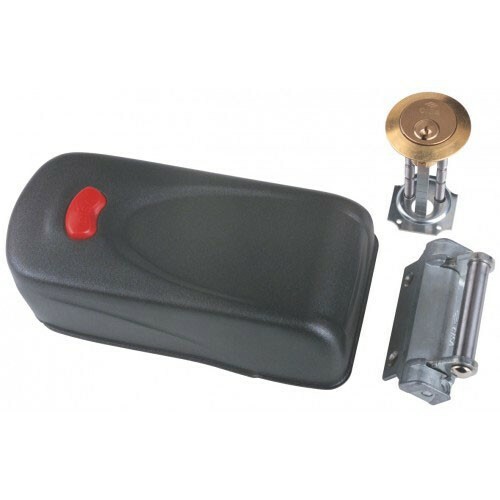 The lock is supplied complete with a standard Cisa rim cylinder with three keys suitable for use on timber doors and allowing for external key override.